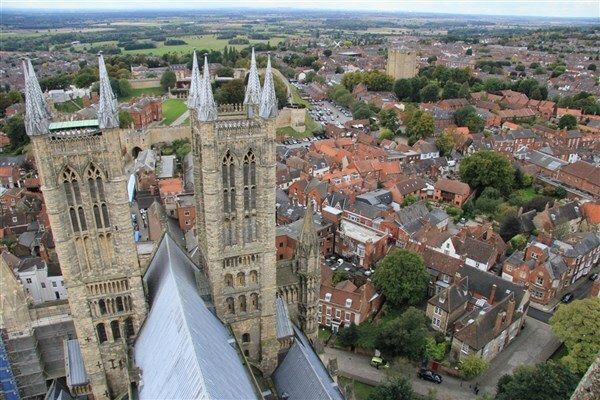 See the sights Lincolnshire has to offer whilst meeting new friends along the way! 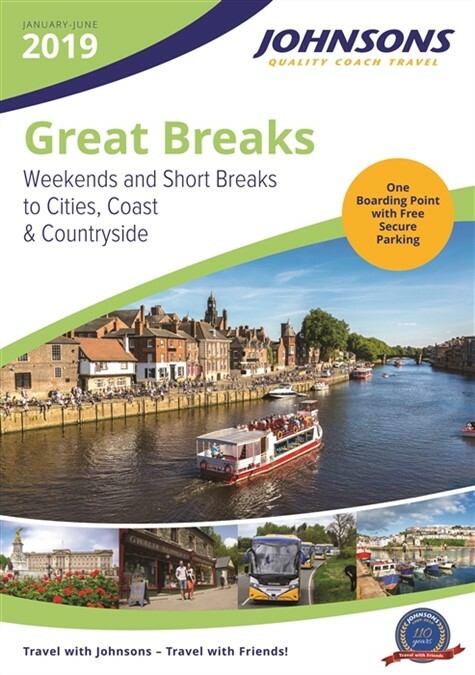 Staying at the Ramada Resort with excursions to Barnsdale Gardens, a city tour of Lincoln, a guided tour of Lincoln Cathedral and much more! If you enjoy meeting like-minded people in a friendly, relaxed atmosphere, then these singles holiday are just for you! There are few strangers on a Door to Door singles holiday, just friends you are yet to meet! 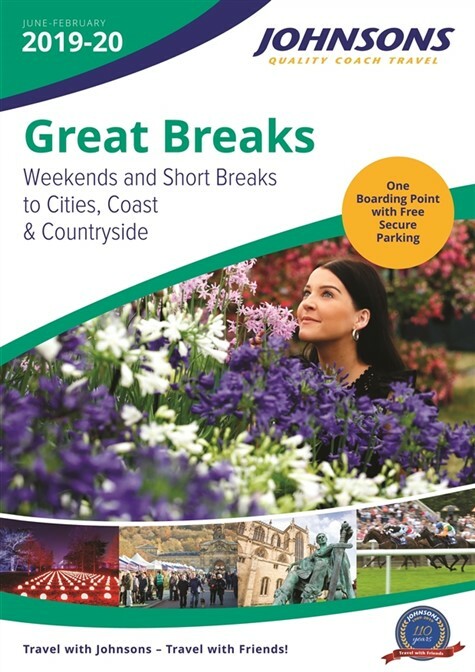 This special break includes fabulous sightseeing excursions and a welcome drinks reception. 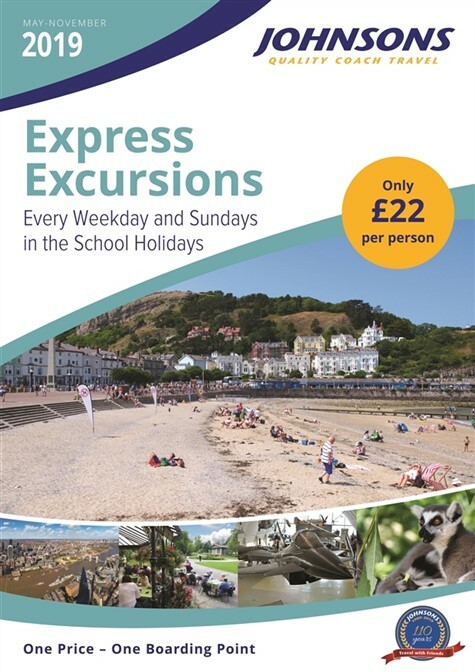 Great fun, great company and great value  the perfect holiday whether you are a seasoned traveller or its the first time youve ventured away on your own. We drive to Barnsdale Gardens, home to 38 individual gardens created by the late Geoff Hamilton, former presenter of the BBC's 'Gardeners World' before continuing to our hotel for our 4-night stay. 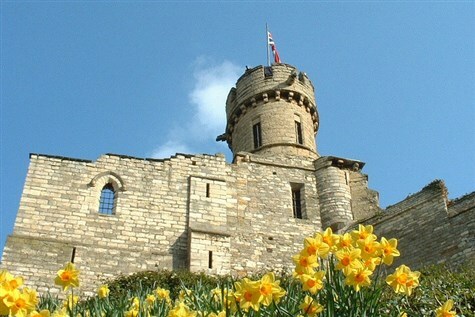 We drive to historic Lincoln with its magnificent Cathedral and Norman Castle. 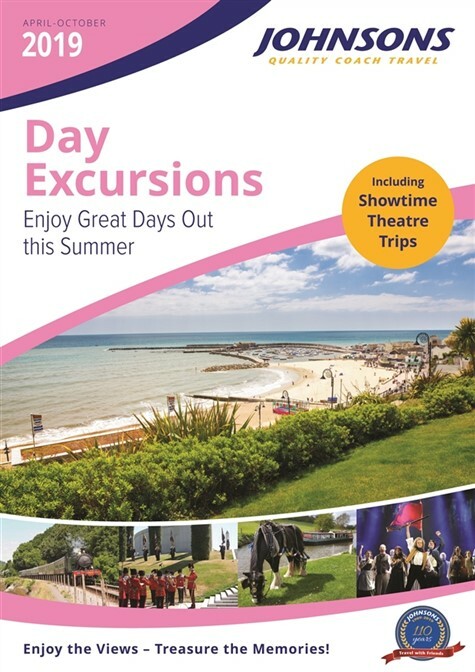 First, we meet our guide for a familiarisation tour of the city on the coach and later in the day we enjoy a guided tour of the Cathedral. The old town is a labyrinth of little alleyways and interesting shops to explore. This morning we make our way to the beautiful town of Stamford. Take a walk around the historic town - there is much to admire, from the beautiful architecture to the delightful shops. In the afternoon, we continue to Woolsthorpe Manor (NT), with the famous apple tree, and birthplace of Sir Isaac Newton, who made most of his discoveries here about light and gravity. Our day begins with a drive to Spalding. Here we visit Springfields garden centre with time to explore and time for lunch. This afternoon we visit Belton House (NT), near Grantham. The perfect English country house, set in its own deer park, Belton was built in the 17th century and offers delightful gardens, orangery and lakeside walk. The house featured in BBC's TV adaptation of Pride & Prejudice, starring Colin Firth. Departing our hotel after breakfast we commence our journey homeward, returning during the afternoon. 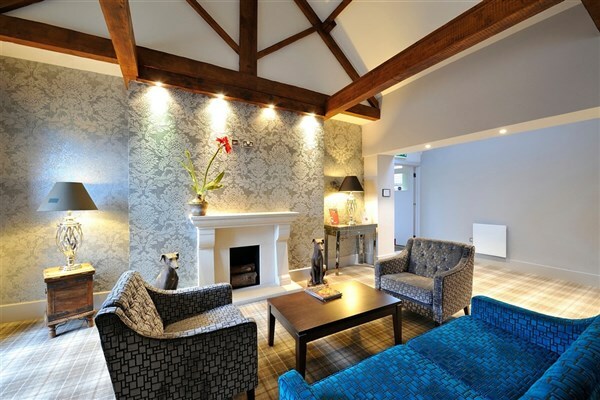 Set in luscious Lincolnshire countryside this award-winning hotel successfully combines rustic charm with modern amenities. Restaurant, bar, lounge. 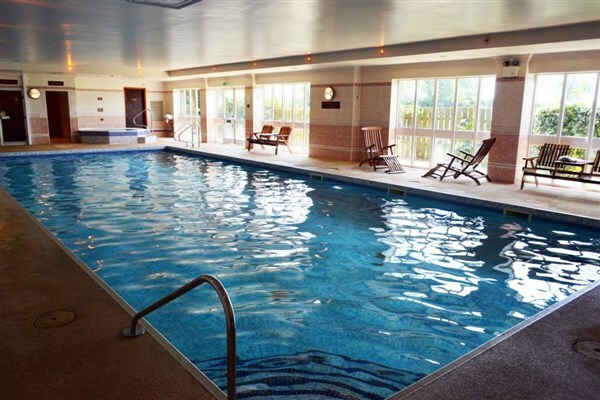 Spa/Wellness centre including Jacuzzi, whirlpool & gymnasium. Mobility Grade: 4  Locality: Generally level. Hotel: Generally level with occasional steps to public areas. Bedrooms are on 3 floors all served by a lift. 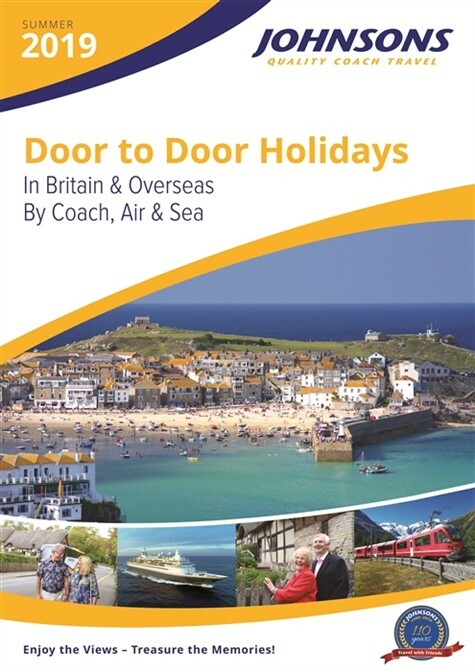 Deposit: £75 per person for all coach holidays in Britain and Europe.